Avery’s White Rascal Colorado witbier is intimidating at first because of the creature on the front of the can. However, once the container is breached the experience is extremely pleasurable. 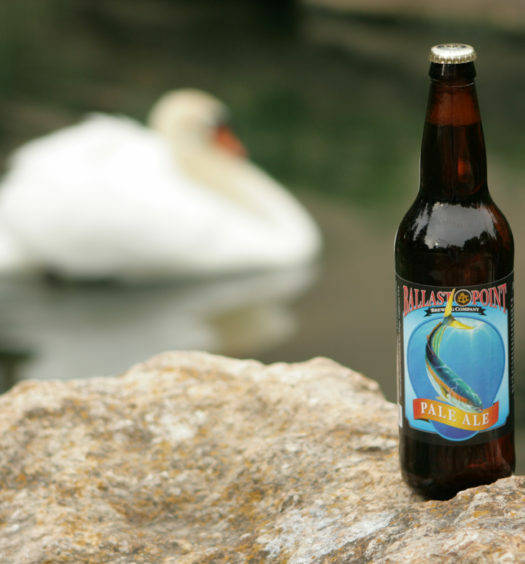 Strong orange and spice notes approach the nose as the tangerine hued beer is poured in to a glass. Tasting embarks with a mild spicy tone paired with a savory orange rind for balance. 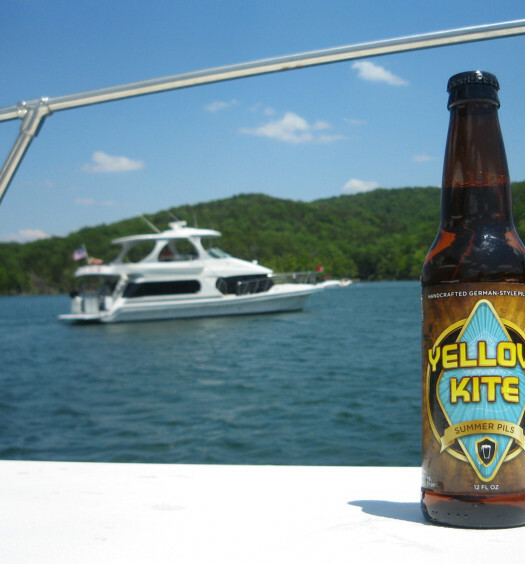 The beer becomes sweeter towards the middle and back, creating a robust balance. 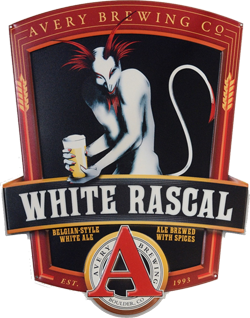 White Rascal has everything a summer beer needs, proving a light refreshing body can have a strong personality. 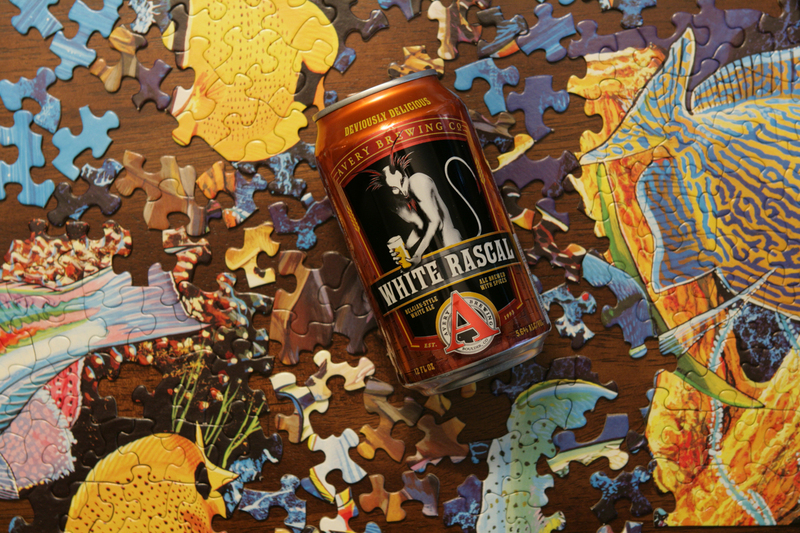 Because White Rascal is available all year, summer never has to end.